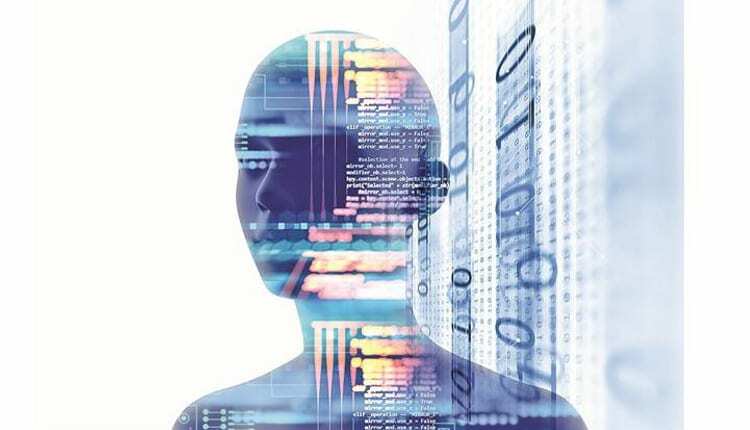 The National Association of Software and Services Companies (NASSCOM), today launched the ‘AI Foundation for Faculty Development’ program through its Centre of Excellence for Data Science & Artificial Intelligence (CoE DS&AI) and FutureSkills platform. Broadening its resolve to democratize AI learning, the Faculty Development Program offers a comprehensive and a well curated schedule. It aims to provide the faculty in AI with the necessary exposure to real-life business problems by working closely with industry experts and providing access to latest tools and technologies in the AI space. The program will be delivered as an integrated platform consisting of 125 hours of learning including approximately 100 hours of self-paced online learning in areas of Predictive Modelling, Programming Languages, Time Series Forecasting, Machine Learning, Optimization Techniques, Visualization, Natural Language Processing and Image & Video Analytics. This online component will be delivered through the NASSCOM FutureSkills platform which brings together the best-in-class global learning and content providers to offer learners free and deep learning content in emerging technologies such as AI. Upon successful completion of the online learning, the participating faculty will be required to undergo 25 hours of hands-on, lab-based training by industry experts and academic partners on cutting-edge business problems. Post the hands-on lab based training, the participants will be certified by NASSCOM. The objective of this initiative is to develop an eco-system of world-class faculty in the AI Space, which translates into world-class talent who are ready to be absorbed by the industry in to their workforce. The program will be launched initially for technical colleges and universities of Karnataka and will expand across the country eventually. As part of this program, NASSCOM CoE – DSAI aims to upskill nearly 2000 faculty members in Artificial Intelligence, Machine Learning and Deep Learning through multiple interventions and impact nearly 25,000 undergraduates pursuing AI related courses. Expressing his thoughts on the initiative, Gaurav Gupta, Principal Secretary for Industries, IT, BT & ST, Government of Karnataka, said “In order to catalyze innovation and excellence in data science and artificial intelligence, there is an urgent need to invest in talent development. Globally, there is a shortage of AI talent. Such investments in enhancing the capacities of faculty and young talent will enable Karnataka to become a global powerhouse in AI. The Faculty Development Program in AI will pave the way for a nationwide development of faculty in AI, ML, and advanced deep learning impacting the future talent the industry seeks to recruit and provide an equal opportunity to all”. In the recent times, artificial intelligence has emerged from the confines of scientific labs and found various uses to impact our everyday life. It is expected that the data science and artificial intelligence industry in India (IT and non-IT industries) will be worth US $16 billion by 2025. As per a recent study by NASSCOM, there is a likely shortage of 2,38,000 data science & artificial intelligence professionals over the next three years in the country.